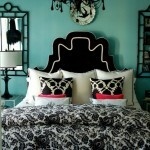 Turquoise is a very popular color, especially among teenage girls. Turquoise is a mixture between green and indigo that creates a healing, fresh and youthful vibe to any room, it is the color of creative expression, it promotes emotional stability and balance. 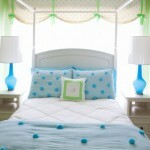 When decorating your teens room consider a burst of wonderful turquoise with these fun and vibrant bedding ideas! 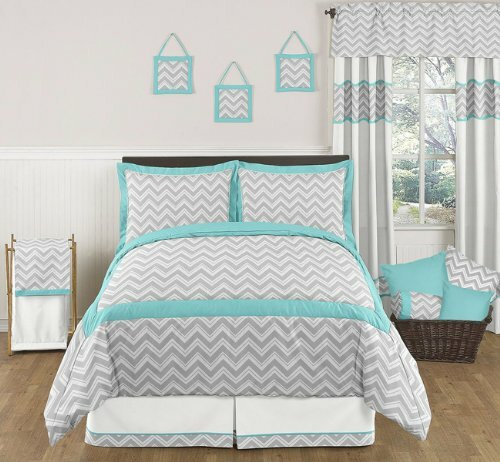 Modern Teens Turquoise and White, Peace Bedding. This entry was posted on Wednesday, August 21st, 2013 at 12:52 pm	and is filed under Bedrooms, Decorating, Kids Rooms and Nurseries, Turquoise. You can follow any comments to this entry through the RSS 2.0 feed. You can leave a comment, or trackback.